Between blowing out your birthday candles in a college dorm at the age of 20 to partying on a rooftop with your best friends (or ahem, splitting a piece of cake with your partner and your newborn), your 20s is a decade of change. Between growing your career, family, investing in a home and seeing every corner of the globe, you might not have a lot of time to dedicate to skin care. For a serum that provides big changes with zero effort, consider this pricey—but worth it!—product. Its formula takes all of the 14 steps of the sought-after Korean beauty routine and puts it into one product. 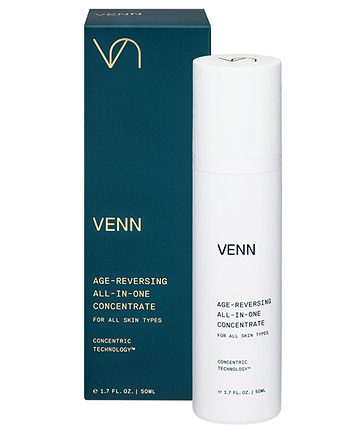 This potent concentrate uses ginsenoside compounds to promote collagen, fight active oxygen and improve the overall elasticity and firmness of your skin.